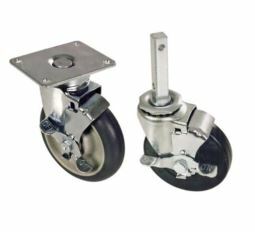 Medical casters and wheels for hospitals and long-term care facilities require special considerations. 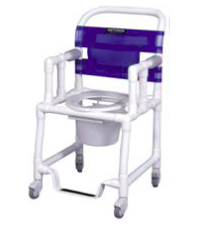 Exposure to chemicals and fluids often require frequent wash-downs, and smooth, quiet mobility provides a comfortable experience for patients. 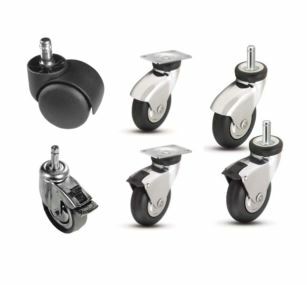 At Castle & Cooper, we are your industry experts for medical wheels and casters and can help you source the products you need for any application. 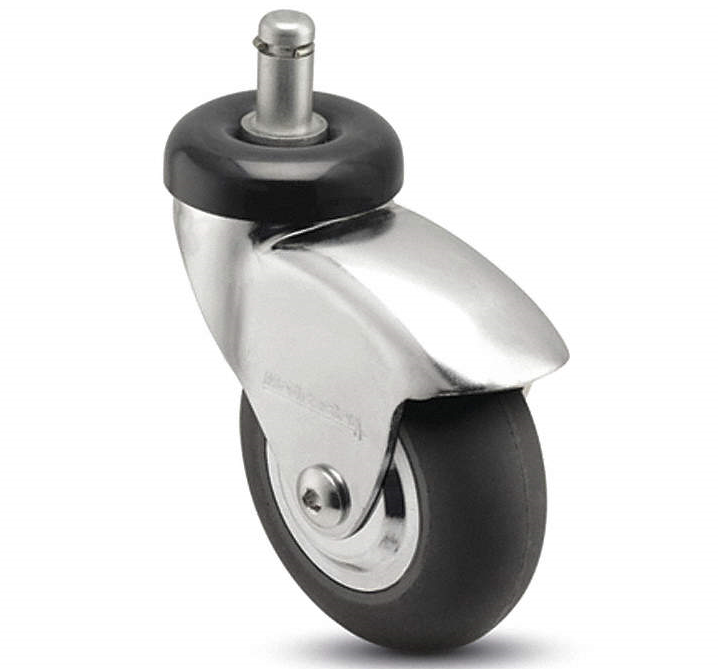 Available in central locking, light, medium and heavy-duty capabilities, and in Stainless Steel, Nylon, and Chrome finishes, our high-quality wheels and casters are engineered to provide mobility solutions that your facility can depend on. 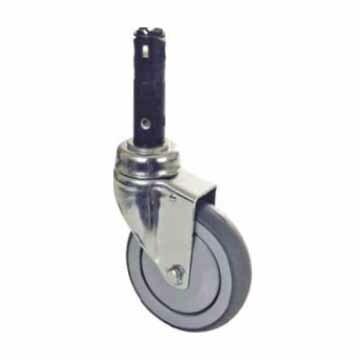 Whether you need casters for Beds, Cribs & Stretchers, Overbed Tables, I.V. 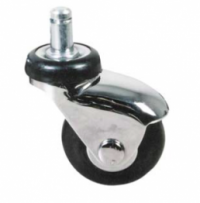 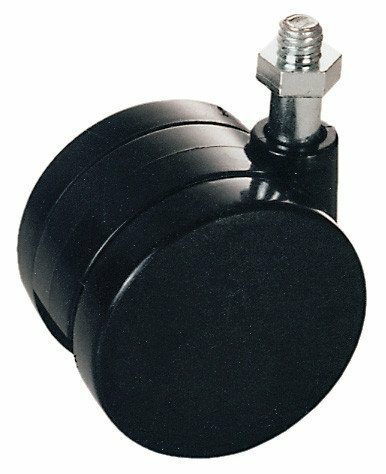 Poles & Chairs, Commode & Shower Chairs, Multi-Purpose or Carts, we strive to have the casters and wheels you need.